Trial Ops provides full service litigation support from data management and database development and electronic data discovery pretrial, to graphic design, trial presentation, and trial consultation during trial. Trial Ops is the litigators secret weapon. Wyeknot, inc. has been providing forensic animation services for over 10 years with 28 years prior experience in engineering. 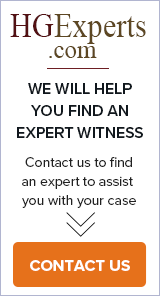 We work with plaintiff and defense attorneys and expert witnesses to provide a powerful form of demonstrative evidence.